Oh, the City of Lights, the eternal fascination of all romantic souls out there. One can spend an entire life walking down those historic streets, observing the everlasting lights, drinking coffee in front of some café and enjoying the old-world charm. Still, life is not all sunshine and rainbows, and if you are lucky enough to find yourself in this city for nothing more than three days, you are already lucky enough. 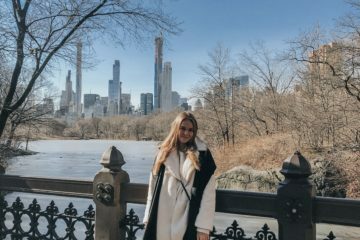 I will show you how to get the most of those three days and get to feel the very essence of this fascinating European capital in that short period. 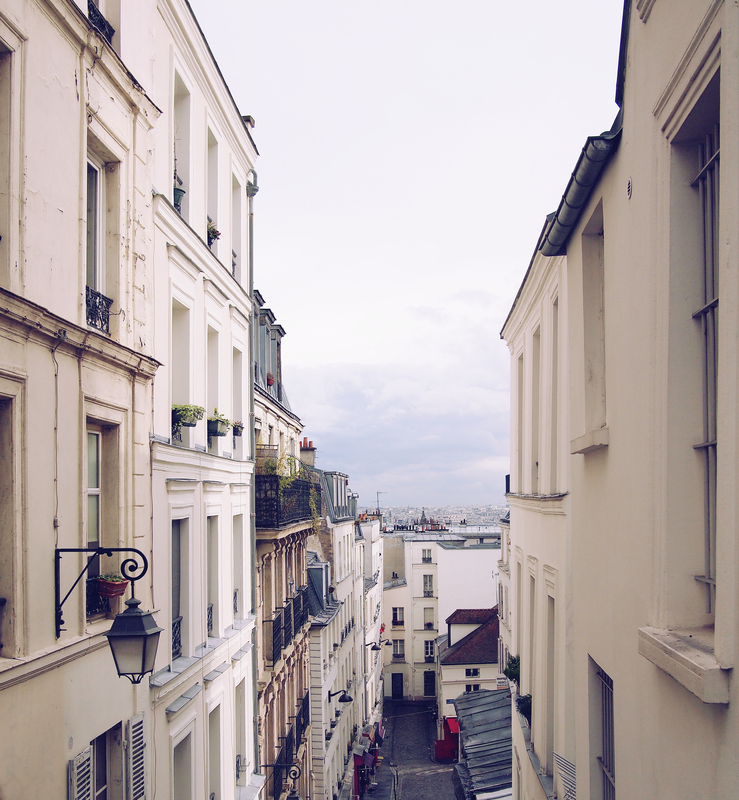 There is no neighborhood in Paris where you can actually experience the spirit of the old times as you can in Marais. It is not an area which you can find often on tourists’ itineraries, but it is definitely the one that tells the most magnificent stories. Here, you will see many monuments of what Paris was like before the revolution and how people lived in that period. Former residents of Marais where wealthy and prestige Parisians and it’t the center of the Jewish community ‘till this day. After the revolution this district became bohemian headquarter of the French capital. A must stop here is La’s du Fallafel – the most amazing falafel and shawarma place in Paris and beyond. From this amazing neighborhood continue towards the Eiffel Tower. There is a 6km distance between the two locations, so you should take the metro or a taxi and you will get there in about half an hour. Going all the way up to the tower will require too much time, and you will be deprived of the greatest view in Paris – the view on the tower. Instead, treat yourself with a nice picnic and a bottle of wine and observe one of the greatest constructions in the world. The most avant-garde neighborhood in Paris will captivate you with its atmospheric cafes, colorful buildings and friendly people. 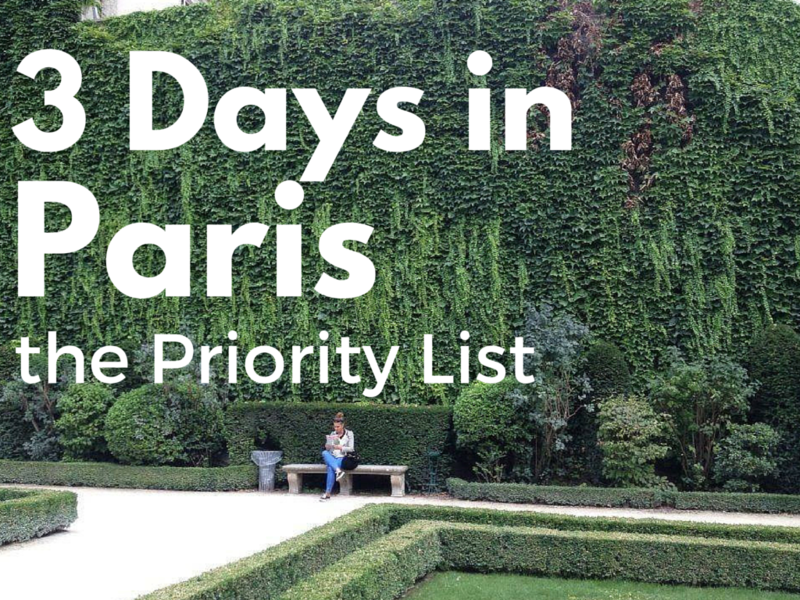 It is the district where Parisians are true Parisians, doing what they love – drinking wine, walking in their je ne sais qui outfits and shopping in fabulous stores. 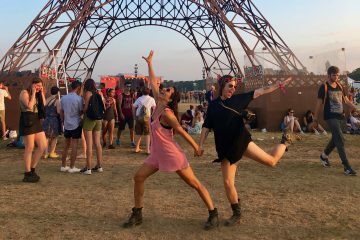 So, you know how they say when in Rome… pardon us, when in Paris, act like a Parisian. There are so many unique designer stores and vintage boutiques in Montmartre, that you will forget yourself while shopping. The neighborhood also has some arty and craft venues and concept stores where there is a fascinating mix of design, clothes, furniture and art galleries. It has turned a bit touristy lately but if you go on a weekday you are guaranteed a good and unique time. 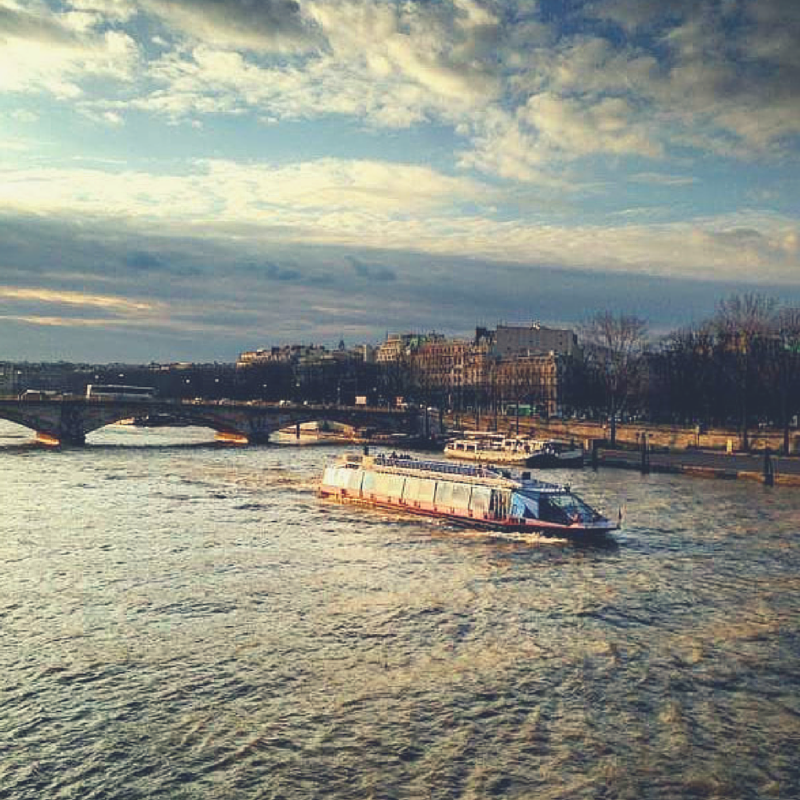 The lovely waters of Seine have always been the heart and soul of Paris, so it would be a shame not to use this opportunity to enjoy an amazing river cruise in France. Cruising Seine will help you understand Paris as you never did before. Observing all the splendid constructions and flowing under the bridges of La Ville Lumiere is one of the best experiences you can have in a lifetime. Many of the famous landmarks, such as the Notre Dame Cathedral, Eiffel Tower and the Louvre lie along the banks of Seine, so you can get a whole new perspective on these sublime locations. There are even some special cruises, such as champagne tasting with an expert sommelier, snacking cruise, French crepes and wine cruise, etc. Paris is a universe, existing independently from the rest of the world and making the other cities blush in shame. The ancient monuments, towering buildings, narrow medieval streets, massive cathedrals and grand boulevards make the City of Light as everlasting as nature itself. Although three days in this city are far from being enough, they can make you feel for yourself that Paris will always remain the eternal capital of the world’s beauty.